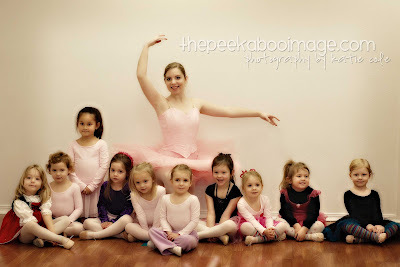 The Cole's: The Sugar Plum Fairy and her Ballerina's! 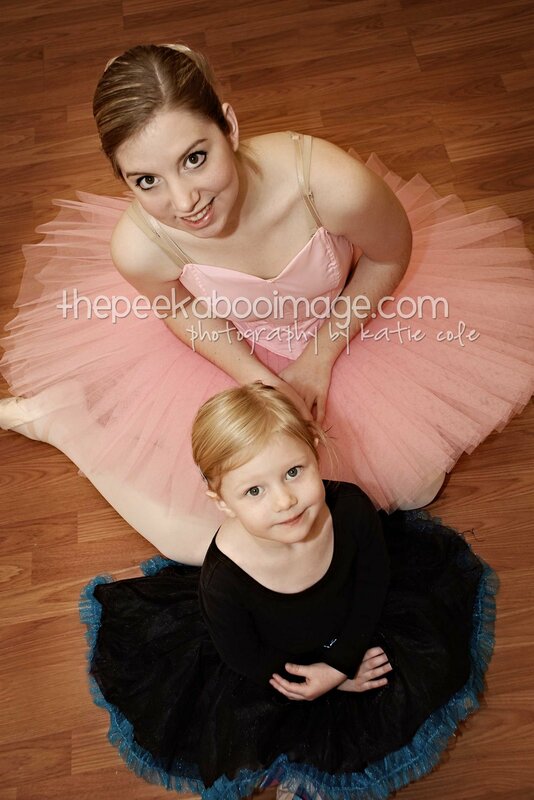 Ariel absolutely loves to take dance! I mean, she REALLY loves it. 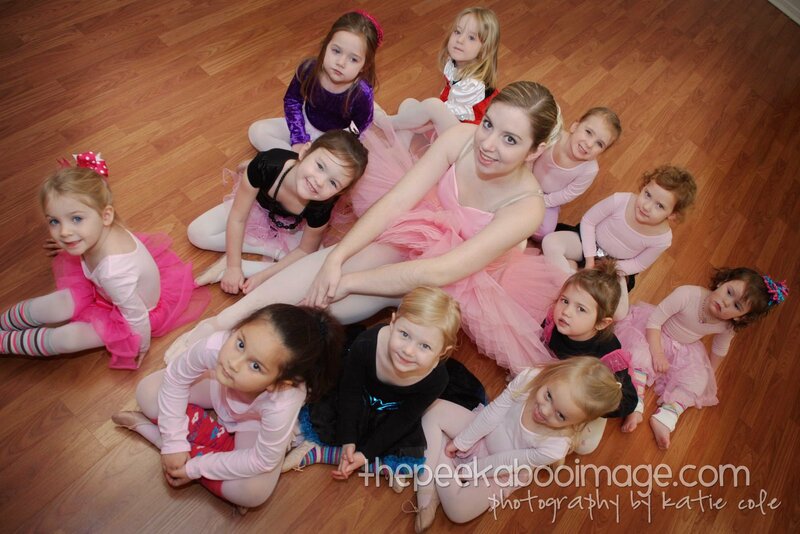 She was thrilled to know that the Sugar Plum Fairy was coming to visit during their Christmas Party. Mrs. Laine, her dance instructor had me take some pictures of all the girls with the Sugar Plum Fairy and needless to say, the girls were all so excited! Here is a video of a typical day in dance. The class is an hour long and they practice both ballet and tap. So much fun! I love having a girl!